News & general interest items. When the first British marriage took place in the Campbellton, New Brunswick area in 1790, there were no roads. Early settlers used rivers or walked along the beaches to get from one settlement to another. 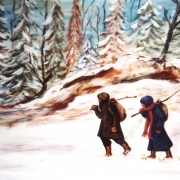 In winter they travelled on ice or snowshoes, using dog sleds to carry their supplies. This was the situation when John Duncan of Tjigog (now Atholville) and Elizabeth Morrison of Nepisiguit (Bathurst) decided to marry. It was still winter. The nearest settled minister was Reverend James Fraser in Miramichi, which was about 200 miles (325 km) from John’s home. John Duncan trekked 70 miles (115 km) to meet up with his bride-to-be, and together on snowshoes they made their way along the coast, spending their nights with native families until they reached their destination. The journey took about14 days. Records state that they were married on March 20, 1790, by Missionary Fraser. They made the long journey back to the future Atholville, where they made their home. Theirs was the first male child born to British parents on the Restigouche. They named him David. He was probably born in late 1790 or early 1791. 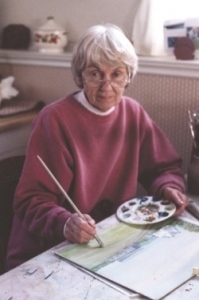 Legends have it that Elizabeth (Morrison) Duncan was an excellent game hunter and brought down many a noble moose on the marshes near her home. The Duncans were prominent business people and farmers. John Duncan received grants at Tide Head and Campbellton. These were for 200 acres at Tide Head which also included Long Island, containing 500 acres. The Campbellton grant was for 215 acres, while son William received 210 acres – which was later acquired for Campbellton’s development. 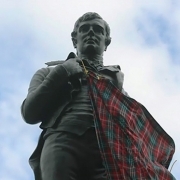 Robbie Burns Day – What’s All The Fuss About? But why is he so famous? Why is he so much a part of who we are? Burns’ rise to fame began in 1786 when, at the age of 27, his first work was published, entitled Poems, Chiefly in the Scottish Dialect. His motivation for publishing was initially financial, but his ego played a role. He relished the thought of seeing his poems in print. He had been courting a girl, Jean Armour. But the courtship was not approved by all – not by her family, not by the community. Burns had decided to leave for Jamaica, and the publication of his work was to pay for his trip. But events changed. 612 copies had been printed in plain blue wrappers. The reaction was staggering. No one could believe that such a pathetic farmer could write in such a lyrical and captivating way. He played the role – dressing smartly, with an air of confidence, often considered abrupt and rude. Burns took Edinburgh – and eventually the world – by storm. Why? Because his work is the continuing story of the ordinary man. Like meeting her, our bosom’s treasure? It has been said that “When Scotland forgets Burns, history will forget Scotland”. Words spoken by then Lt.-Gov. 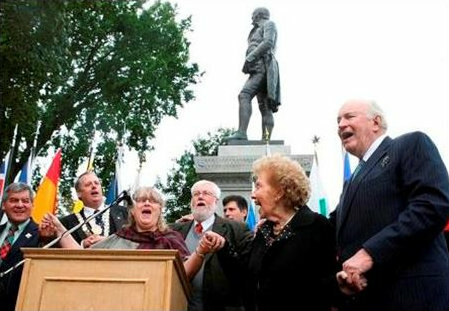 of New Brunswick Graydon Nicholas at the unveiling of a refurbished statue of Robert Burns in Fredericton, September 2011.
https://www.nbscots.com/uploads/robbie-burns-in-nb-tartan_1200x1184.jpg 1184 1200 NBSCA https://www.nbscots.com/uploads/2018/08/logo_204x240.png NBSCA2019-01-19 12:59:222019-03-09 19:21:06Robbie Burns Day - What's All The Fuss About? New Website! More news later. We have just launched our new website. For now, that is the only news we have! 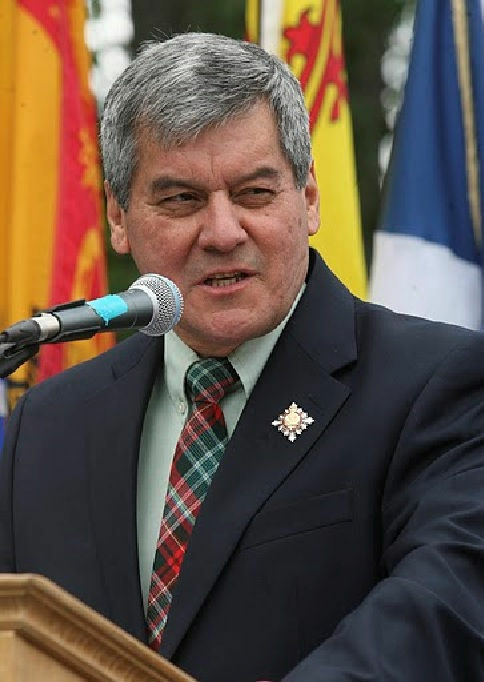 But this is where we will be posting news and articles that are relevant to the Scottish community and culture in New Brunswick. Stay tuned for more. 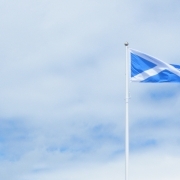 https://www.nbscots.com/uploads/scottish-sky.jpg 1138 3648 NBSCA https://www.nbscots.com/uploads/2018/08/logo_204x240.png NBSCA2019-01-18 11:46:232019-01-18 14:18:30New Website! More news later.